Boston is a fantasic city to take a TEFL certification course, you will get to meet new people, get professional training from world class teachers and also get a recognised qualification which will allow you to teach English overseas. 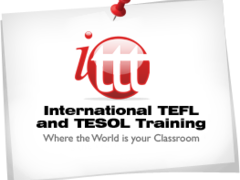 Are you looking to take a TEFL course? Consider Boston as a place to study. Hundreds of students take TEFL and TESOL courses in Boston Massachusetts every year, both natives and also people from outside of Maine and we highly recommend this city as a place to learn. 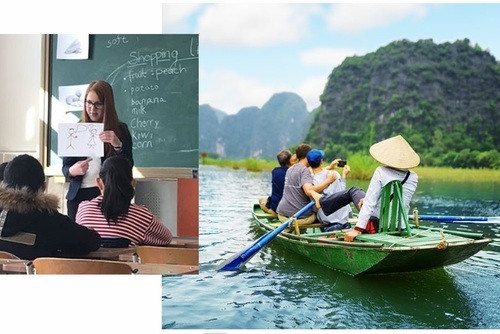 There are so many good reasons why you might want to study for a TEFL qualification in Boston, view our guide and book a course today. Most TEFL courses are held in the historic downtown Boston in buildings owned by TEFL training academies. Other course providers use rooms in local univerties like Massachusetts Institute of Technology. 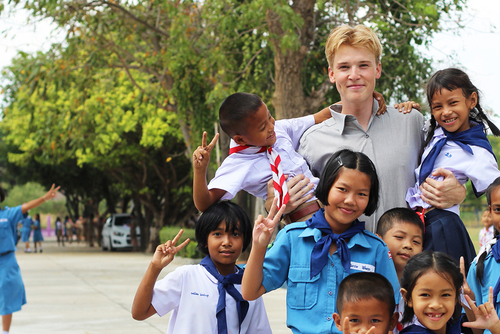 You can also choose to take an online TEFL course which are flexible and can be taken via your computer. TEFL schools in Boston are designed to the highest specifications with modern technology, free WiFi, a comfortable student lounge and friendly staff who will be able to help and provide information at anytime. 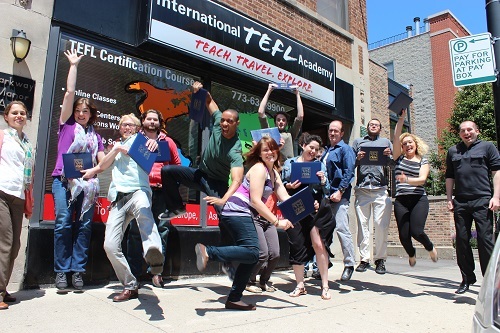 TEFL Courses in Boston cost around $2,500 for a recognised 4 week TEFL course. 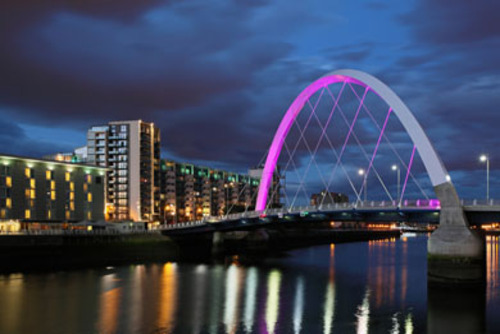 You will usually need to pay a deposit online in advance and then the full balance on arrival. Boston's public transportation system, famously known as the 'T' connects the whole city. Boston is one of the most historic cities in the United States and you will get lots of time to take in the local culture and iconic places. You might want to watch a live sporting event like the Boston Red Sox, Celtics, Bruins or Patriots - games are on all year round. 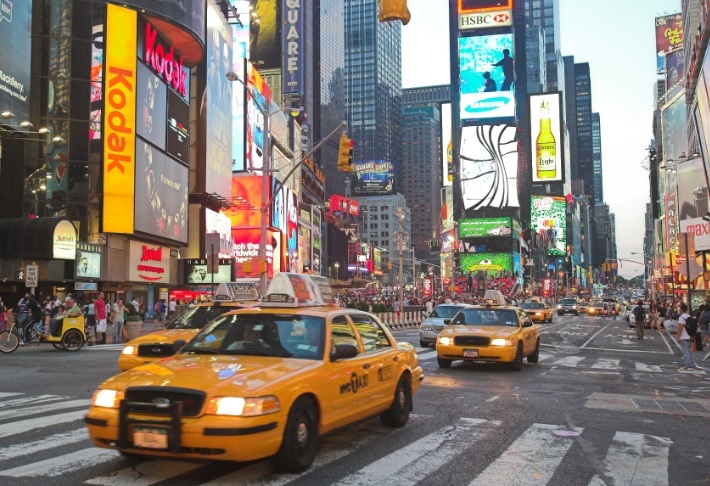 There are plenty of live music venues, theaters, restraurants, sightseeing tours and attractions available to see no matter when you study. 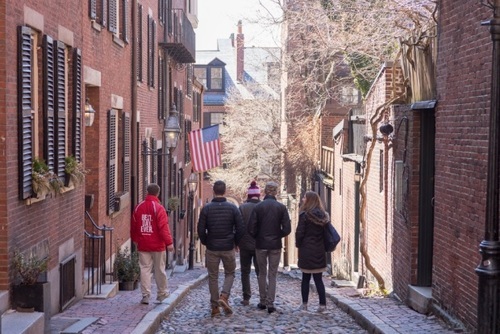 Sometimes people overlook Boston in favor of taking a but believe us you will really enjoy the experience of being in Boston and seeing all the local sights and activities. If you have any questions about taking a TEFL course in Boston or need any advice please contact us today. 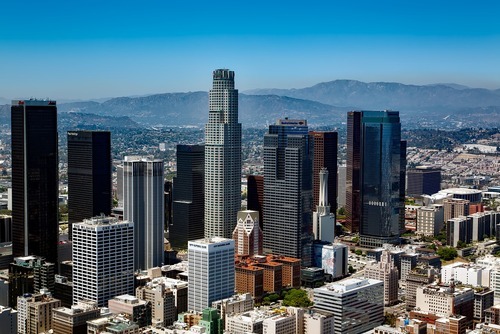 You might also like to view our other TEFL courses in the USA. If you have ever taken a TEFL course in Boston and would like to review a training school or course please get in touch to tell us about your experience.